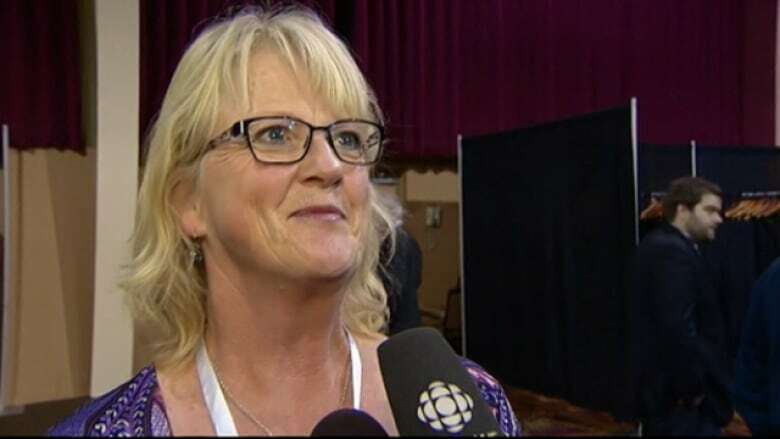 “My time as leader of the Official Opposition is coming to an end — one way or another — in about 500 days,” she told about 500 delegates in Red Deer. Smith’s speech comes after a brutal few weeks for the party. They failed to take any of the four ridings away from the Progressive Conservatives in last month’s byelections. The results prompted Smith to put her leadership up for review. Days later, she withdrew that offer after she received the full support of her MLAs, hours after outspoken MLA Joe Anglin resigned from caucus, complaining about “turmoil’ within the party. Smith herself acknowledged that the party is now at a “crossroads” after a couple of "challenging" weeks. Smith outlined a five-point plan for how the party can get its message out to those Albertans who don’t know what they stand for. After criticizing the media for not covering Wildrose announcements, she said party members will have to start spreading the word themselves. . So Smith wants to recruit 1,000 Wildrose "ambassadors” who will spread the word about the party by talking to 1,000 people over the next 500 days. She also wants to get 100 people to blog, write letters to the editor, and go on radio talk shows to spread the message, as well as create a “fun police” to create social events for other Wildrose members to attend. Maureen Gough said she was surprised by Smith's decision to step down if she doesn't become premier in 2016. (CBC )Delegate John Bos also liked Smith's message. Bos wouldn't reveal what he plans to say during the so-called "bear pit" feedback session on Saturday, but says the party is moving on. The AGM continues on Saturday. As the party looks to its future, one of its first MLAs has decided to pack it in. Heather Forsyth, the former Tory MLA who crossed to the Wildrose in January 2010, announced she will not be running in the 2016 election. Forsyth is the MLA for Calgary-Fish Creek. Smith wasn’t the only leader addressing the party faithful tonight. Premier Jim Prentice made a keynote speech to delegates at the PC AGM in Banff.